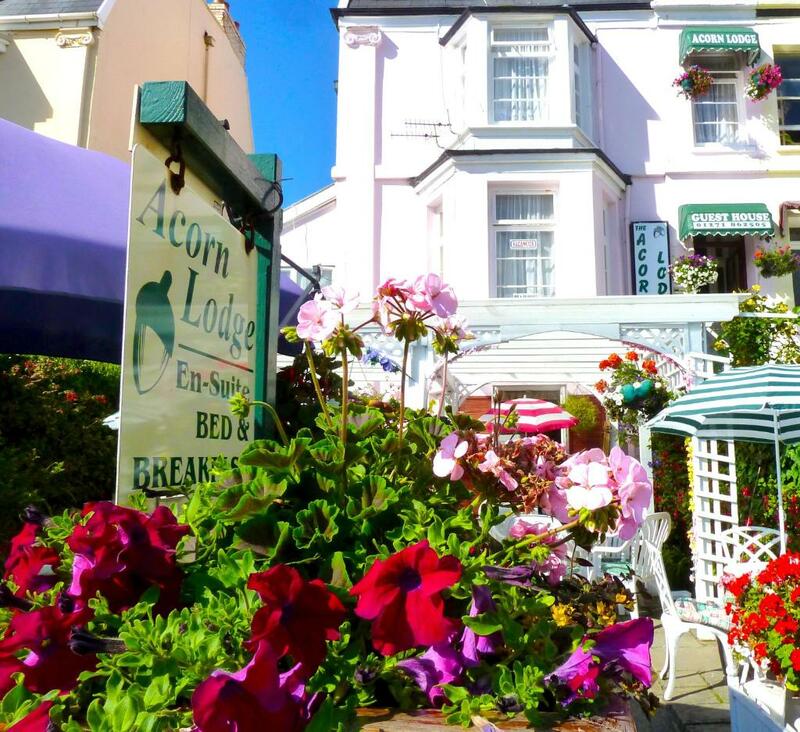 Acorn Lodge is a friendly, family run, seaside bed and breakfast ideally located in Ilfracombe, North Devon. The B&B is just a 2 minute, level walk, from the Heritage Harbour, Landmark Theatre, romantic restaurants, ancient pubs and the local bus station. As your holiday destination, Ilfracombe offers you a gateway to an exciting blend of stunning coastal scenery, seaside fun, rural tranquility and centuries of heritage and style. A coast of contrasts, Ilfracombe is a place where you can come and relax, where the sky meets the Atlantic Ocean. 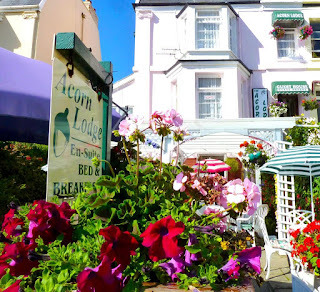 Ilfracombe is a resort that also has a contemporary edge from its top class restaurants and galleries, to its theatre and night life. Please visit our website for more information. 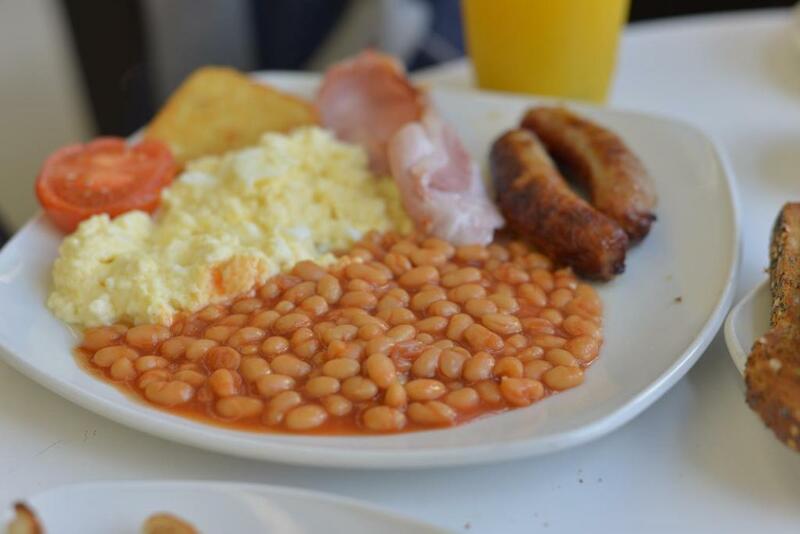 Please book by telephone 01271 862505 or online.